These Toughened Revival Beer Glasses have a curvaceous design that aims to create a more comfortable hold. 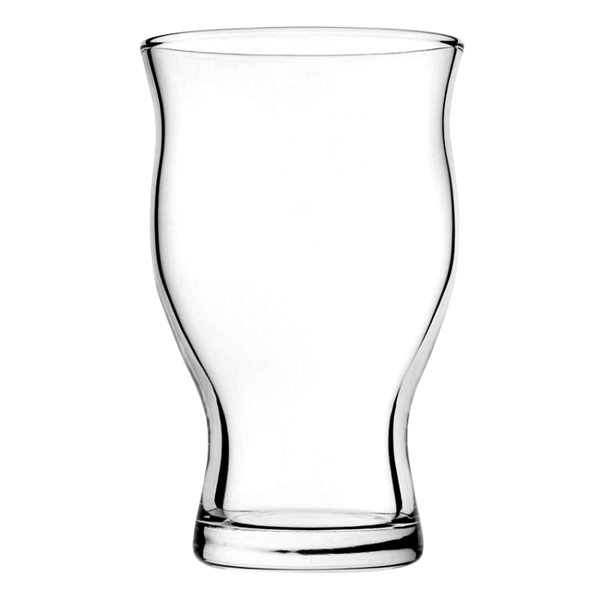 Ideal for serving craft beer, lager or even cider, these beer tumblers are suited for serving a more premium bar service. The toughened build is ideal for commercial settings, this is further backed by its stackable design for saving vital storage space.